This is a great Father's Day gift from dad's first-mate! 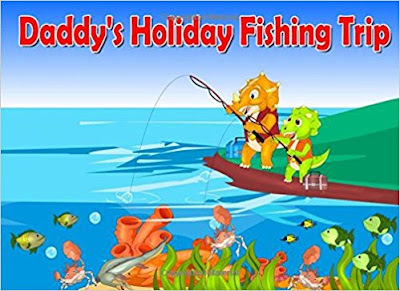 A beautifully illustrated children's book about dad's decision to take the day off and spend time fishing with the family. Daughter gets a little confused about what happens once you catch fish, and it makes for a funny & emotional roller coaster! 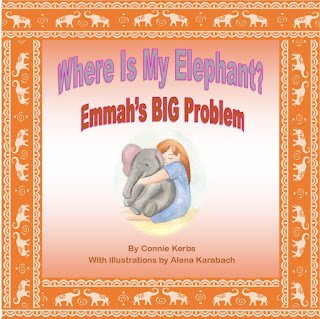 This book is fantastic for a funny bedtime story or perfect for a read aloud with friends and family! KINDLE UNLIMITED & AMAZON PRIME can read this book for FREE.